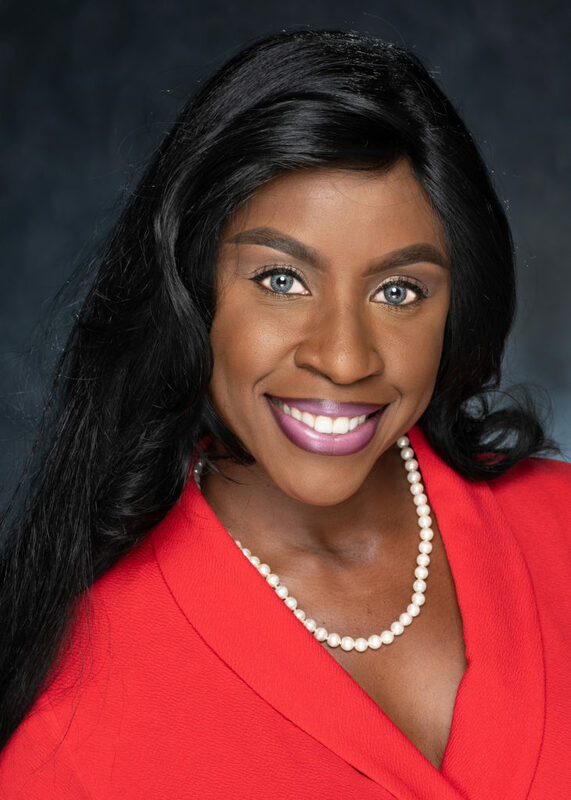 FORT WORTH, TEXAS (September 10, 2018) – Goodwill Industries of Fort Worth, Inc. announced today the promotion of Joy Jamerson to Director of Educational Programs. In her new position, Jamerson will oversee educational programs for Goodwill Fort Worth including the North Texas Institute for Career Development (NTI) – Goodwill’s technical school offering credentials in CDL Professional Truck Driving, Hospitality, Forklift Certification and virtual credentials in Medical and IT professions, as well as Google.org and Gooodwill’s Digital Career AcceleratorSM, a digital skills training program. Jamerson has served Goodwill Fort Worth since January 2018, when she joined the nonprofit as Virtual Training Manager. Jamerson has 13 years of experience in higher education with both traditional and career schools. Prior to joining Goodwill, Jamerson served as Career Services Director for Brown Mackie College and as Instructor and Program Director for Dillard University. She received a Bachelor of Science in Business Administration from Southern University at New Orleans in 2003 and a Master of Business Administration from the University of Phoenix in 2007. Jamerson is a proud member of Delta Sigma Theta Sorority, Inc.